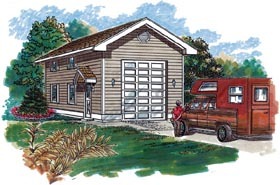 RV's are a major investment and protecting your motor home with one of our RV garages is a wise move. 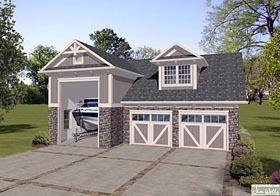 But RV garage building plans are not just for your motor home or recreational vehicle they also work very well for many boat and trailer combinations. 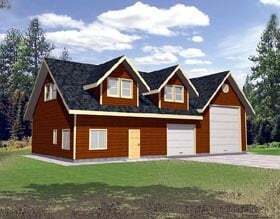 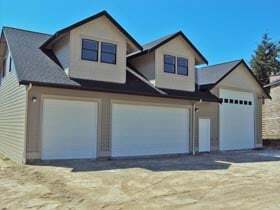 If you tow a run-a-bout vehicle behind your motor home we have garage designs that have traditional garage spaces attached to taller RV storage units. 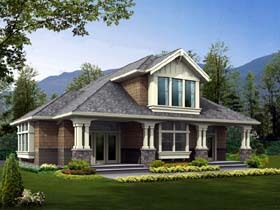 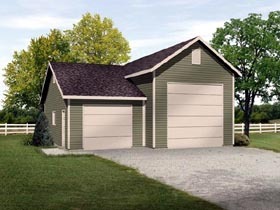 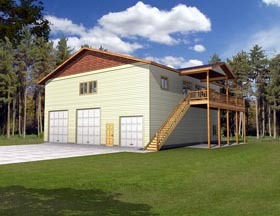 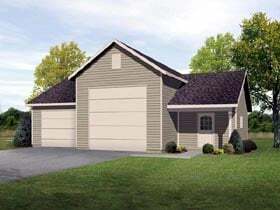 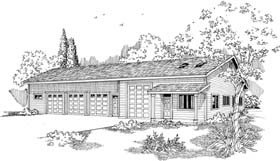 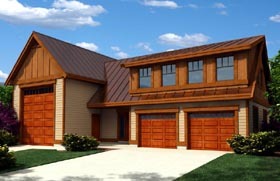 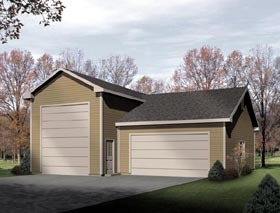 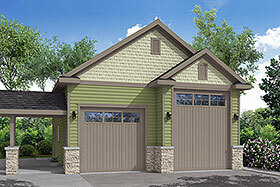 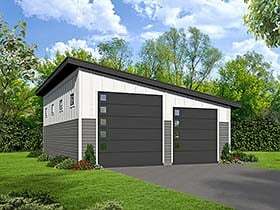 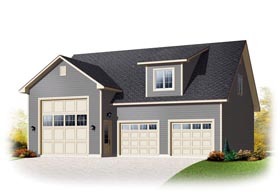 These motor home garages will have ceiling heights ranging from 12 feet to 16 feet tall with 12-14 foot garage doors. 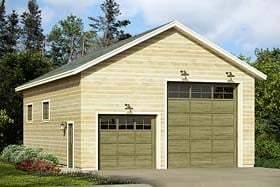 We have tried to bring you a variety of sizes and styles so that you can match your existing home and space requirements with minimal modifications. 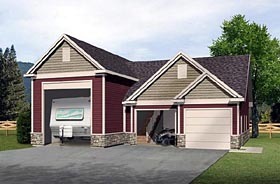 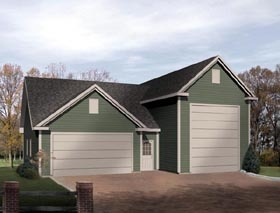 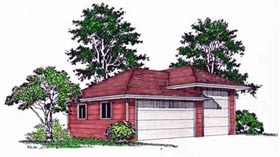 Note that we also have RV garages with apartments above or additional attic and storage space.